Let’s face it, Summer is a difficult time to focus on work. Many of your clients or prospects are traveling – and you would love some beach time yourself. 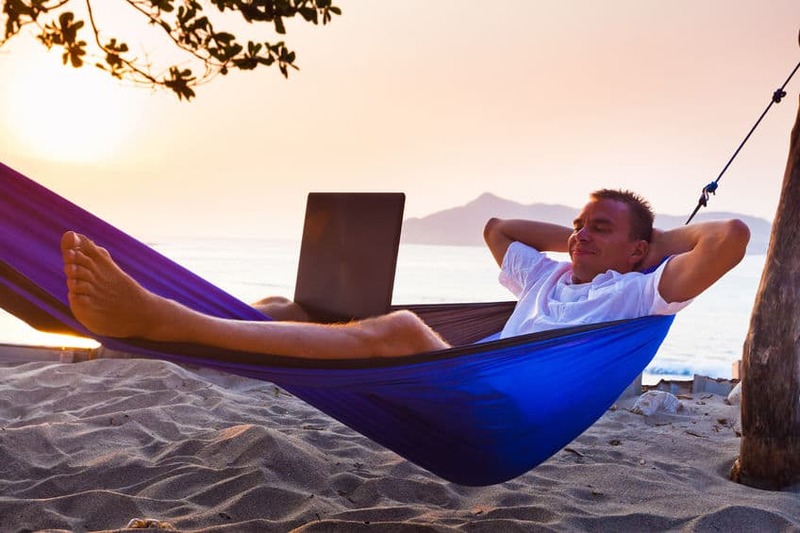 But while everyone is relaxing, you can be strategic and continue to build your company without missing out on summer fun. Before you hit the road this Summer, make sure you’re not letting your list go cold. Create an automation filled with plenty of content to keep your list interested. It doesn’t even need to be new content – look back through your blog and pull out some of your most popular posts. If they pass the test of time, add them to your automation – if they need to be refreshed, create a new, updated blog post and add THAT to your automation. The summer could be a good time to look at any offers you may have and create Summer Specials that you can create ahead of time and place throughout your content offerings. Tools like PostPlanner or HootSuite enable world-class business-owners and marketers to plan their social media posts in advance, plug in the content, and then move on to other things. If you’re taking a break from your computer, load up your social media automation tool with enough posts to satisfy all of your social media platforms. Make sure you follow best practices for posting to each social media platform. You know that list of people you would love to have a coffee or cocktail with? Now is the time to reach out to them and meet up. As a small business owner, your network is important to your success. Summertime is a great time to meet up and shore up those relationships. You could even throw a casual mixer at your office or a nearby restaurant with a patio – bringing everyone in your network together is a great way to add value for everyone. No matter what type of business you’re in – selling physical products, offering services, coaching, consulting – you can create an offer that brings in a quick burst of work. The key to creating a great offer is to keep it small – just one small project or a “bundle” of mini-coaching sessions – so that it’s not a large commitment on the part of you or your clients and customers. Have a hard deadline – like August 31st – so that it’s clearly a summer-only offer, and make sure to set the boundaries on completion. You don’t want to load up your calendar with discounted work that bleeds into the busy Fall and Winter season. Oftentimes we get so busy with selling and doing, we forget to build the relationships we already have. Summer is a great time to put together a “care package” for existing clients or customers – or even a hand-written note – to send their way to just say “Thanks”. Summer is usually a quiet time for mail, so your note or package will receive full attention when it arrives. So yes, definitely take some time for yourself this summer, but also make sure you’re moving your business forward!